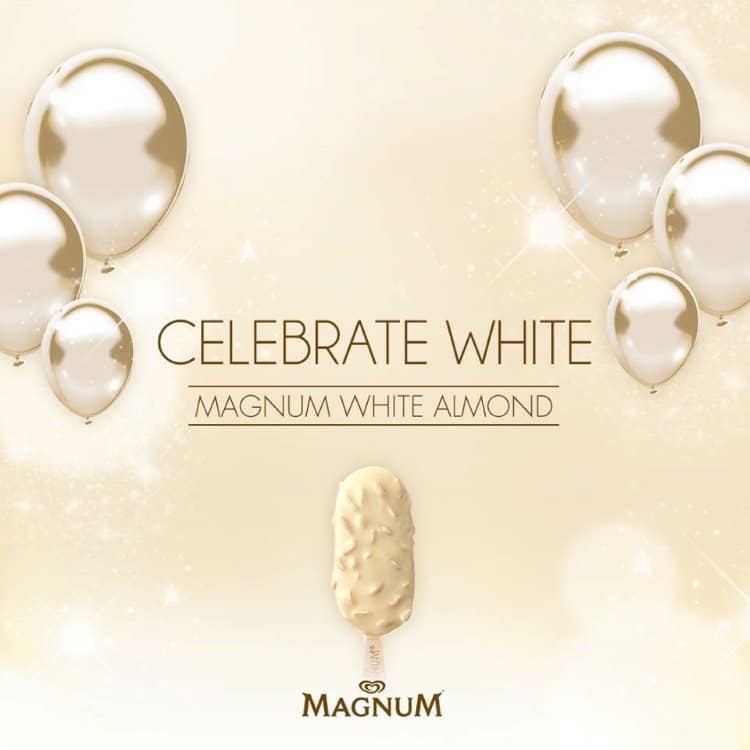 The Magnum White Chocolate Almond - Are you ready to #CelebrateWhite? - All Chucked Up! 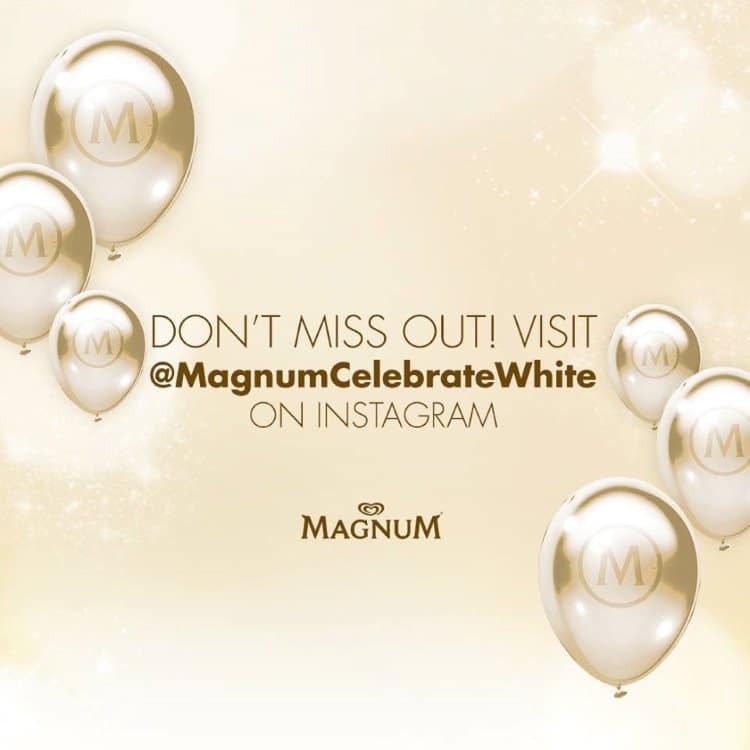 You are Here >> Home >> News >> The Magnum White Chocolate Almond – Are you ready to #CelebrateWhite? 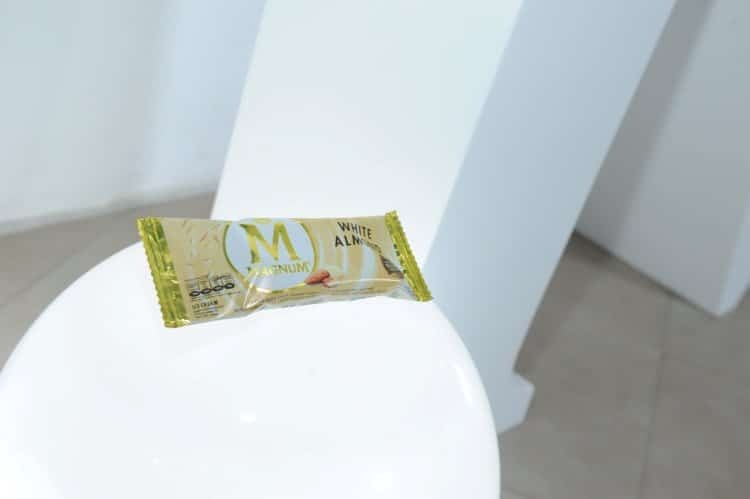 Magnum heralded the arrival of the country’s first white Belgian chocolate ice cream creation through the biggest white takeover the metro has seen. The celebrations kicked off just last 30 with a White Party attended by the country’s top celebrities and influencers. 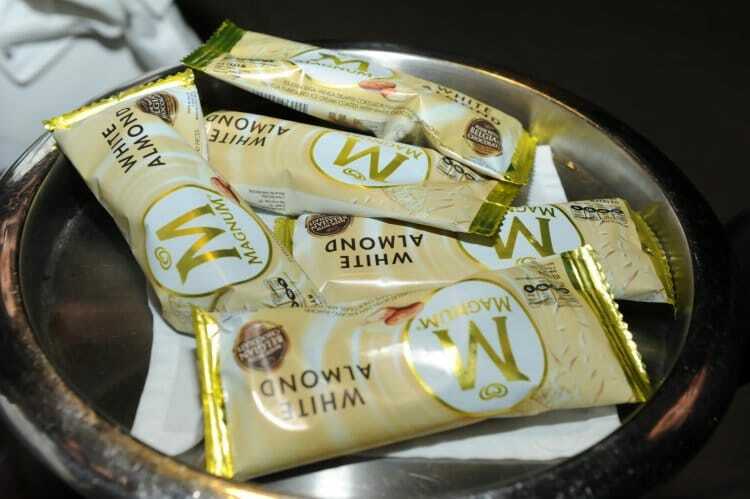 It was during this party that the Magnum White Chocolate Almond was introduced – their newest and finest Belgian chocolate creation made of rich vanilla ice cream, covered in thick white Belgian chocolate and almond pieces. Wow. Hold on to your hats because Magnum white’s celebration continues through a takeover of malls around the metro. Magnum will be giving consumers who come by the chance to be the very first to try Magnum’s newest flavor. The moment the clock strikes 4pm, ice cream fans (like me!) will get the chance to indulge and experience Magnum White Chocolate Almond together with their favorite Magnum ambassadors as well as dance to the infectious beats of the hottest DJs in the metro! 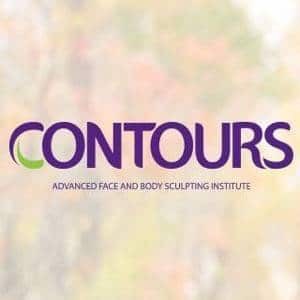 Don’t be left out! 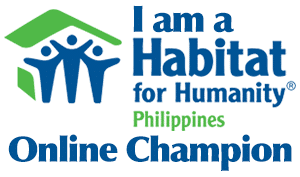 Join me and be among the first ones to try this incredibly delicious treat and get bragging rights, too! Let’s go! 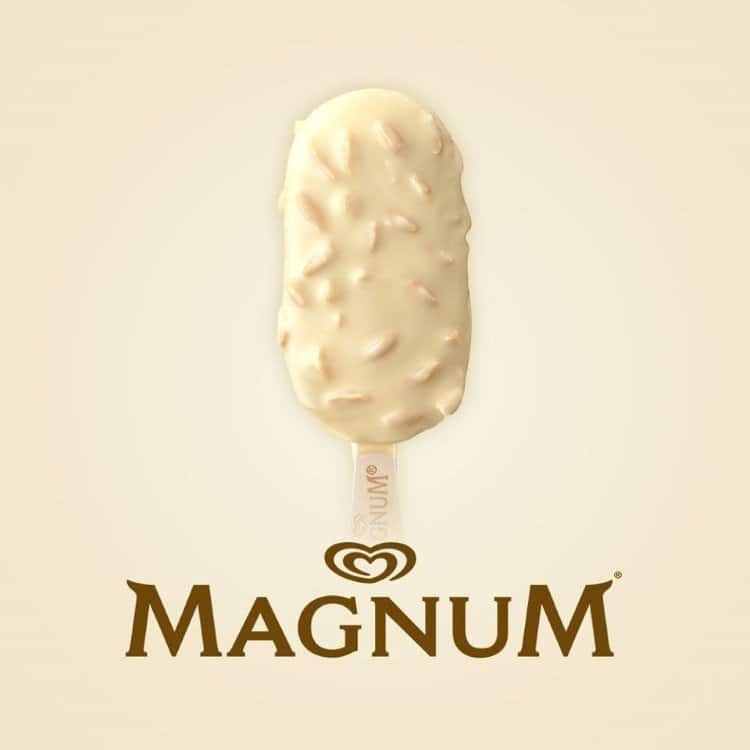 The Magnum White Chocolate Almond is coming! Magnum White Chocolate Almond will be available nationwide on October 5, 2015 in all leading supermarkets and convenience stores!